Our therapists use the water and specially designed aquatic activities to help children with motor difficulties achieve functional movements. We have also had great success introducing the benefits of aquatic therapy to individuals with not just physical, but also sensory and developmental issues. Water provides a fun and motivating environment for therapy. Staff utilizes the properties of water, including buoyancy and resistance of movement, to address strength, postural control, range of motion, motor planning, breath control, and weight bearing. Our aquatic therapy pools are generally set to a comfortable 80-90 degrees, which is warmer than a normal pool. The warm water temperature enables joints to be more flexible and stretch to new limits. The water helps reduces stress on the joints and allows many children achieve greater strength and endurance. Once maximum range of motion is achieved at a joint, strengthening is needed in order for the muscle to perform well at the increased length. Moving with water resistance, promotes muscles strength as simple movements in the water, such as lifting an arm or leg to the side of the body are completed. Children may have an easier time reaching gross motor milestones, such as rolling, walking and jumping in the water due to the water’s buoyancy. A child with cerebral palsy may learn to roll in the water with the assist of a therapist and the buoyancy of the water. Once the nervous and musculoskeletal system in the child’s body learn how to roll in the water, it will be easier to learn on a mat table in the clinic and then transfer to rolling at home. For children with sensory processing disorders, the water can provide the deep pressure input that they crave. This deep pressure and overall increased tactile input can help a child who has difficulty processing sensory information transfer into a calmer and more organized child. 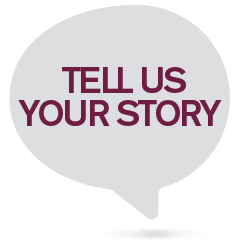 For children with speech issues, aquatic therapy can be very helpful. Techniques such as holding their breath under water, deep breathing and raising their arms up and then down with the resistance of water can all help with improved breath support for speaking. 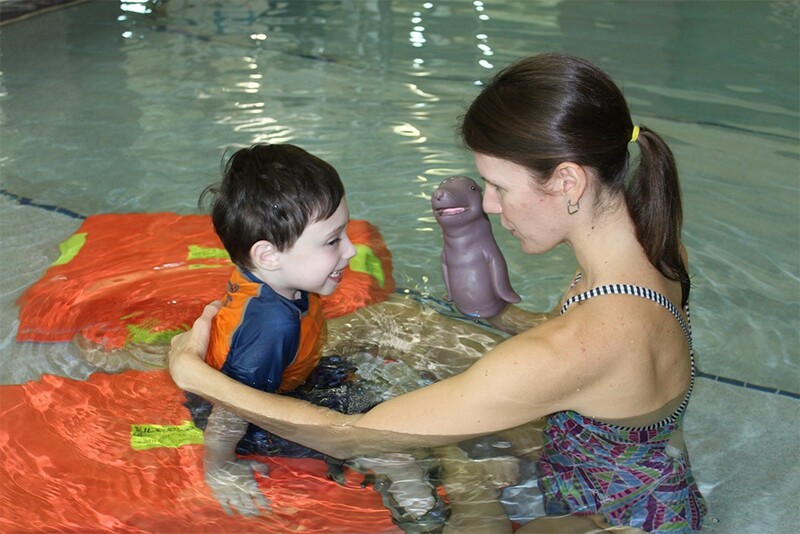 Speech therapy in the pool can also be highly motivating for stimulating new vocabulary and language. Aquatic therapy is provided at the WHS WRC Cameron Wellness center.